The Pennsylvania State Senate has been meeting since 1791. It is the upper house of the Pennsylvania General Assembly, the Pennsylvania state legislature. The State Senate meets in the State Capitol building in Harrisburg. 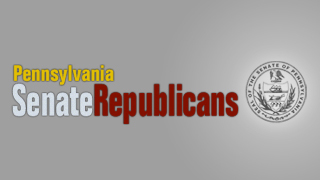 Currently, the Pennsylvania State Senate is made up of 30 Republican Senators.